Please bring in notepads, pens, pencils, calendars, hygiene items, various small gift items and candies to help the Woman’s Society fill its Christmas Gift Bags. 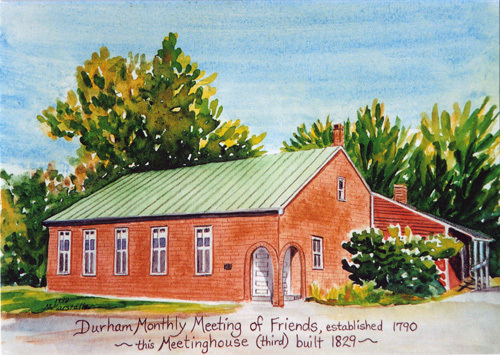 This will help continue the tradition of providing a package stuffed with goodies to people in our meeting community who are unable to share in the holiday festivities at the Meetinghouse. If you have someone in mind that may benefit from a bag, please let a Woman’s Society member know and we will try to honor the request. Donations for the bags will be accepted from now until Sunday, December 15. Thank you for your help! This entry was posted in Announcements, Woman's Society News and tagged December 2013. Bookmark the permalink.